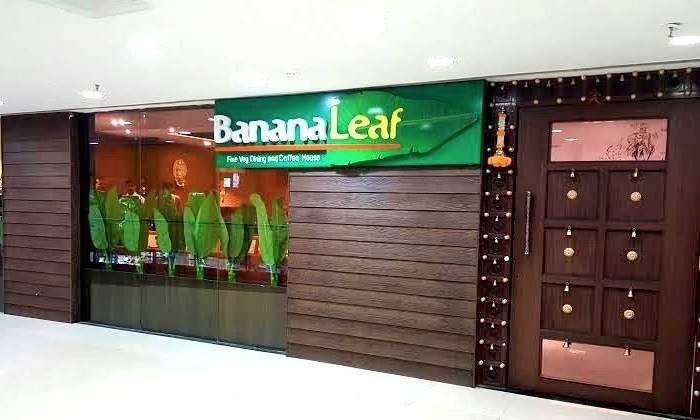 Banana Leaf serves a delightful spread of the daintiest vegetarian delicacies. They are also well known for their South Indian cuisine. They win over customers with their overwhelming hospitality and delicious, mouth-watering dishes.